For all the Huawei fans out there, we’ve got important news for you! 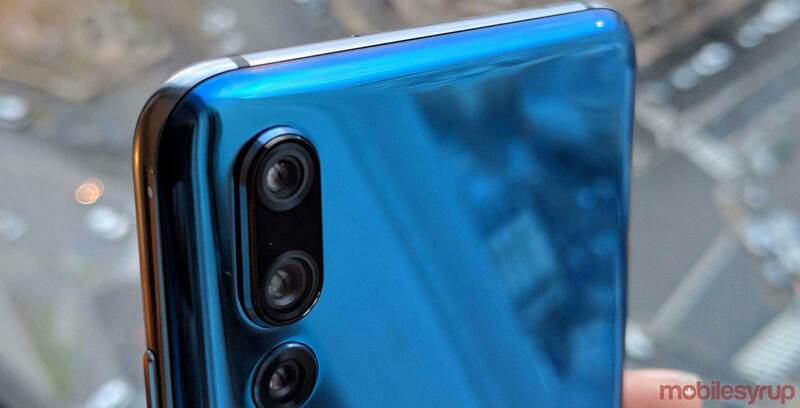 Sources confirmed to MobileSyrup that the Huawei P20, P20 Pro and P20 Lite are all coming to Canada on May 17th. Huawei Canada and all the Canadian carriers declined to comment on the date. The Chinese phone manufacturer has yet to reveal how much each of the handsets will cost, however, the P20s will be available at Rogers, Bell, Telus, Fido, Virgin Mobile, Koodo and Videotron. Below is a spec sheet comparison of all three of the devices. I haven’t spent much time with the P20 or the P20 Lite, but I can definitely say I highly recommend the Huawei P20 Pro. If you can get past EMUI and the camera bump, the Huawei P20 Pro might be the device for you. I recommend the Twilight colour variant, as it’s one of the prettiest and most unique colour options I’ve seen on a smartphone. Here’s MobileSyrup’s review of the P20 Pro.